Sandra Sellani brings more than 25 years of corporate marketing and branding experience to NVISION. Sandra and her team oversee all elements of marketing and communications including advertising, social media, sales support, and collateral development. Prior to joining NVISION, she served as Vice President of Marketing for Sperry Van Ness Commercial Real Estate. She was a regional marketing director for Charter Medical Corporation, the world’s largest behavioral health organization. 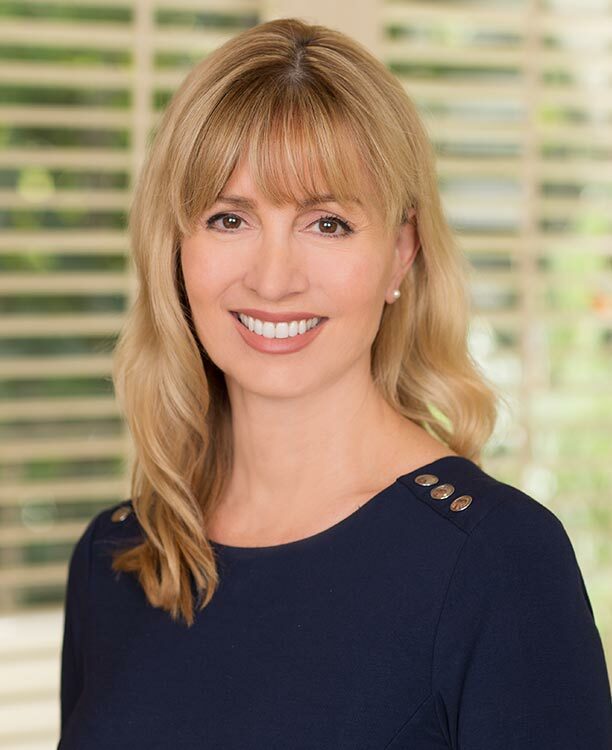 She has also served as Marketing Director for United Western Medical Centers Behavioral Health, and Cosmeticare Plastic Surgery Specialists. Sandra is the author of the book, What’s Your BQ? (Brand Quotient®) and has spoken throughout the country to CEO’s, executives and sales teams on building powerful, inimitable brands. Sandra has an executive MBA from Pepperdine University, Malibu, California.